Twelve-year-old Devin Dexter has a problem. Well, actually, many of them. His cousin, Tommy, sees conspiracies around every corner. And Tommy thinks Devin’s new neighbor, Herb, is a warlock—but nobody believes him. Even Devin’s skeptical. But soon strange things start happening. Things like the hot new Christmas toy, the Cuddle Bunny, coming to life. That would be great because, after all, who doesn’t love a cute bunny? But these aren’t the kind of bunnies you can snuggle with. These bunnies are dangerous. 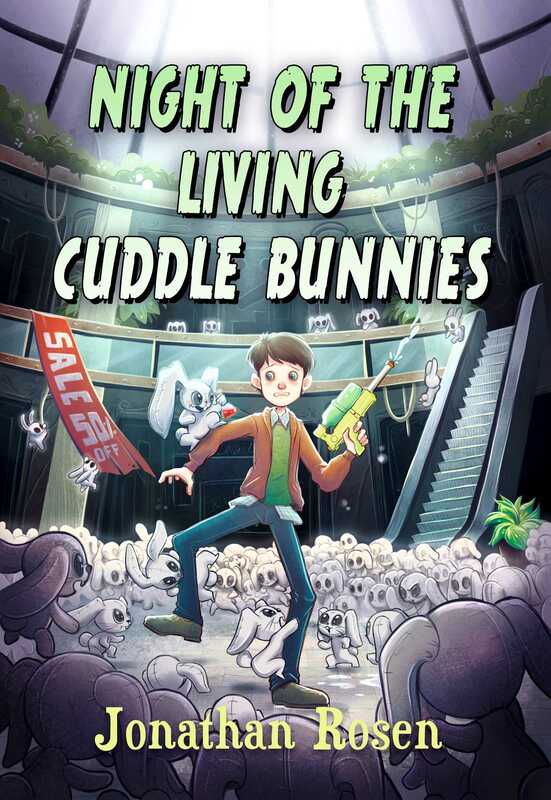 Devin and Tommy set out to prove Herb is a warlock and to stop the mob of bunnies, but will they have enough time before the whole town of Gravesend is overrun by the cutest little monsters ever?